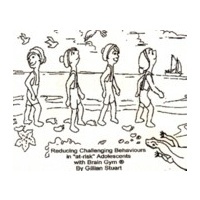 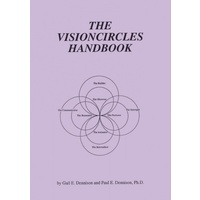 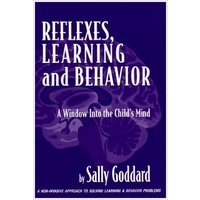 The essential book for all parents and teachers. 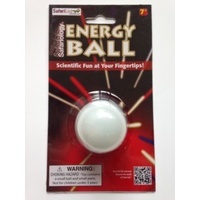 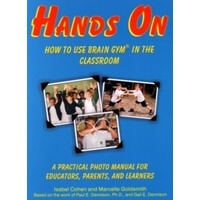 It covers in detail all 26 Brain Gym movements including instructions on how to complete each movement, what it activates the brain for, targeted academic skills, how to vary the movement to keep it fresh and exciting, teaching tips to help students perform each task properly and how the movement relates to the behaviour and the posture of the student. 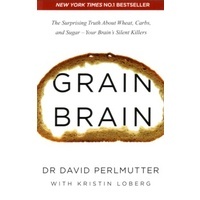 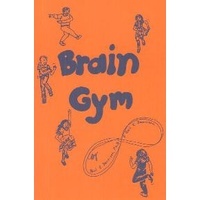 There is also a section at the back of the book which tells you which Brain Gym to do for which academic skills e.g. 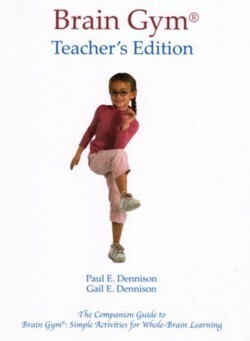 To improve reading comprehension you would do "The Calf Pump", the "Footflex" and "The Grounder". 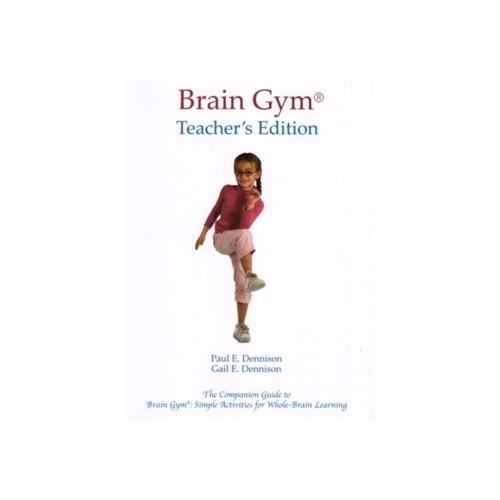 Brain Gym can be found in over 80 countries around the world and the Brain Gym book has been translated into 20 languages. 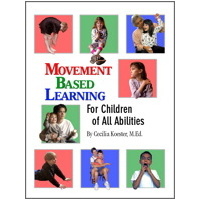 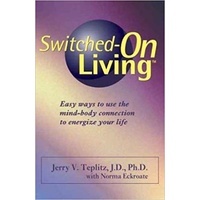 Over the last 30 years, word of the effectiveness of this innovative approach to learning has spread far and wide among parents and teachers helping them support the children in their care and also to release their personal stress to restore their own vitality and flexibility. 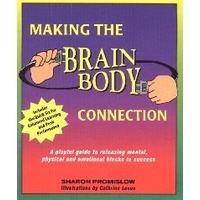 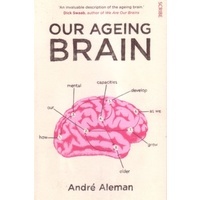 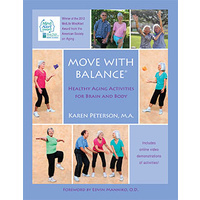 In the 1980's when Dr Dennison was putting the the Brain Gym program together the concept that movement was involved in mental learning was not accepted, but now forward thinking neurologists concur that movement activates the brain, helps in the management of stress and performance anxiety. 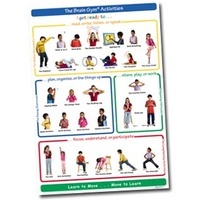 The 26 Brain Gym movements make all endeavours easier and are especially effective for academic subjects. 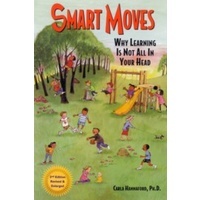 In doing them,children are once again bringing their feeling, sensing and vigor into the learning space, supporting the development of key sensorimotor abilities - readiness skills - that make learning easier and more pleasurable. 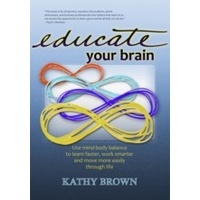 Help other Equilibrium users shop smarter by writing reviews for products you have purchased.